In the set of first generation Windows Phones, the Samsung Focus is generally accepted as having the best all around camera. The 5MP camera with a built-in LED flash does a pretty good job, especially in daylight shots. With Mango there were some added features given to the camera to improve contracts and saturation which has help a bit as well. The impressive feature about the Samsung Focus that I see is often overlooked is the macro mode. It is one of the few cameras on smartphones – let alone Windows Phone – that has a macro. Even better though, it’s actually really good. The photos in the post are unedited in any way and are as they were when I got them off of my Focus. 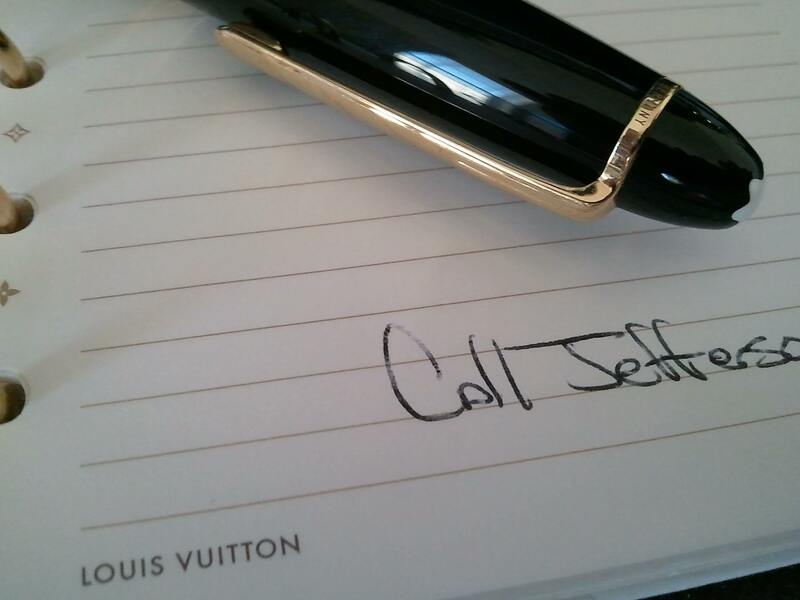 This first shot I took of my agenda and pen. As you look at the photo up close you can see the etched serial number of my pen around the band and nice detail in the ink on the paper. It is clear – pardon the pun – that the edges of the photos are a little soft so you will want to keep that in mind as you take macro shots with your Focus. For this photo I was about 6″ away from the paper. 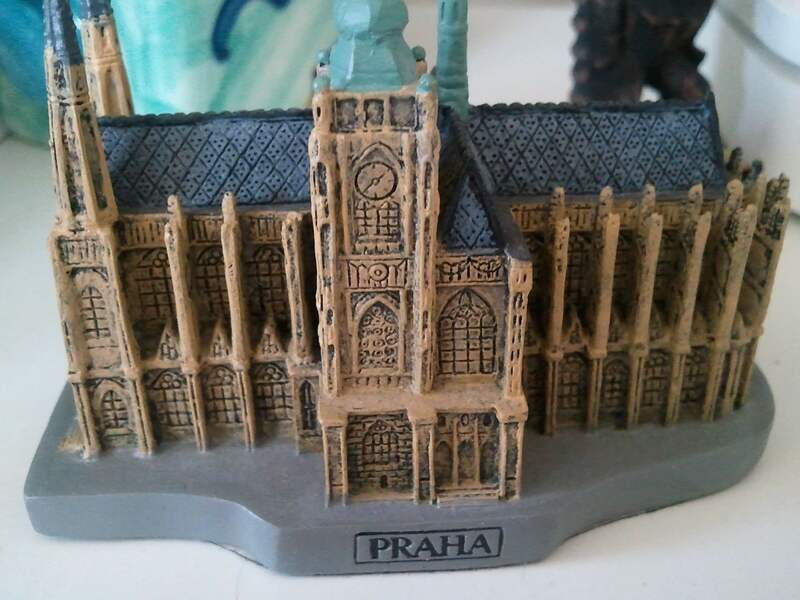 My second shot is a small model of the St. Vitus Cathedral in Prague, Czech Republic. On this one you can see the fine ink details outlining the windows and doors and can even see where dust has collected on the base! Details of the roof are also impressive. Again, I was about 6″ from the model for this shot. If you are a Samsung Focus owner and haven’t check out the macro mode you need to try it out for yourself. If you are looking for this type of functionality on your next Windows Phone, the new Samsung Focus S has it as well as the HTC Titan . The Titan is widely considered to have the best camera of the 2nd generation Windows Phones which is 8MP.